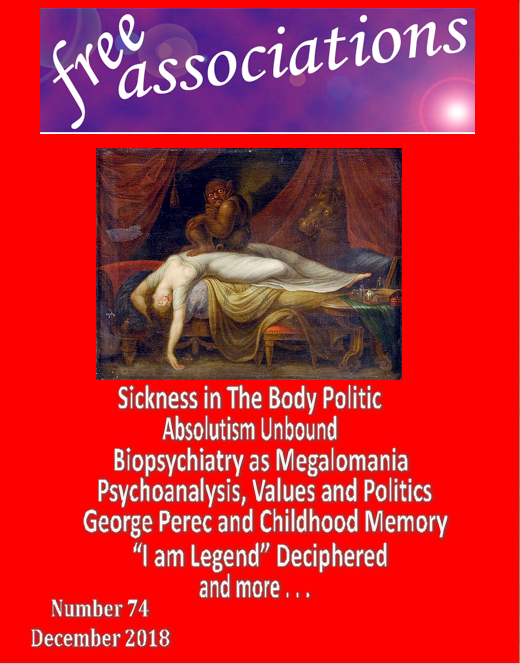 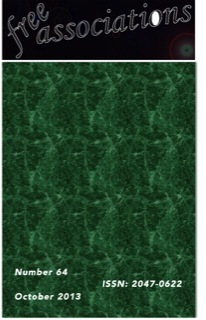 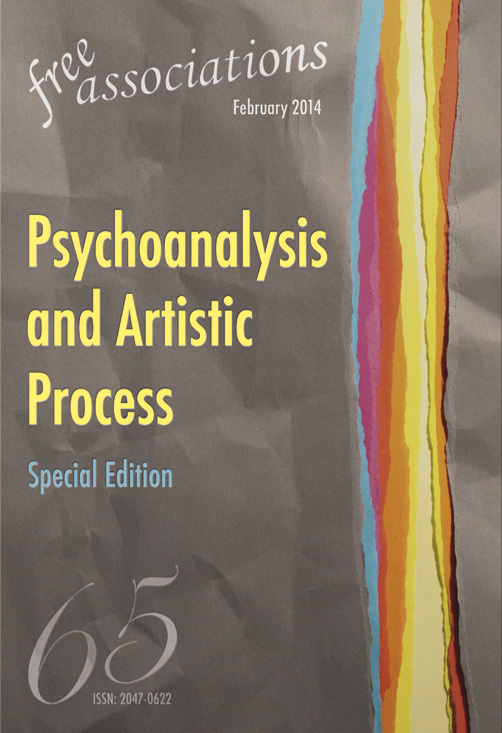 This special edition has been edited by Patricia Townsend. 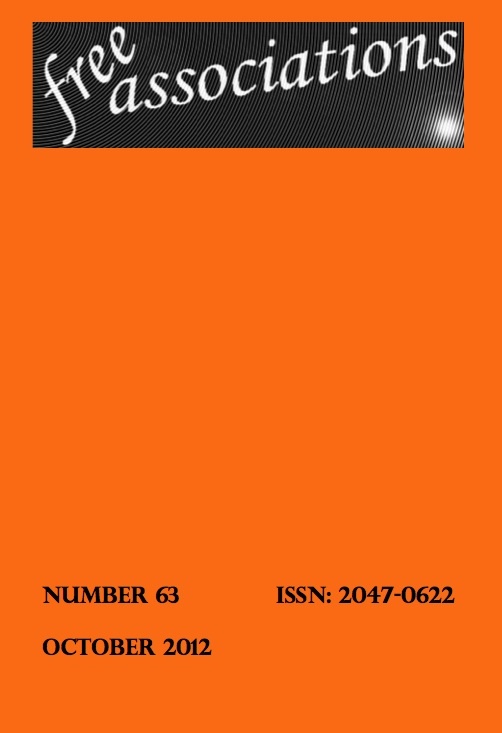 Its contents arise from a conference that she convened entitled 'Making Space'. 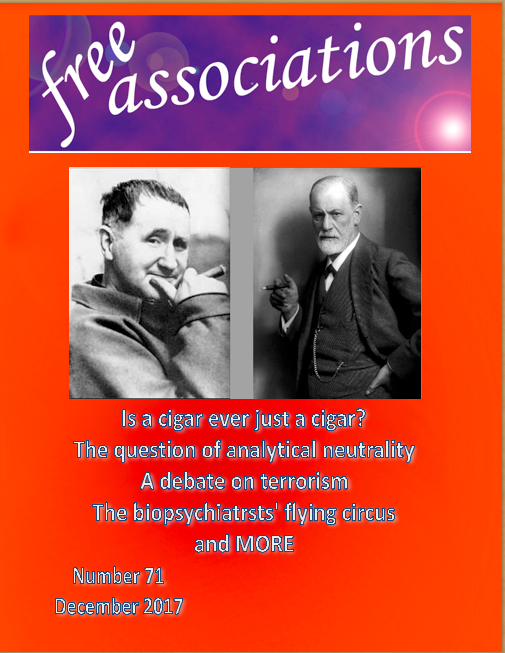 The issue presents an exciting range of material, including interviews with contemporary artists alongside articles written by psychoanalysts, artists and scholars. 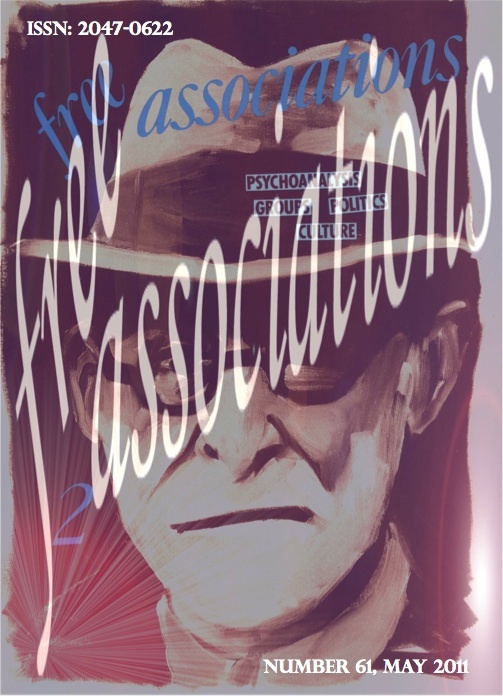 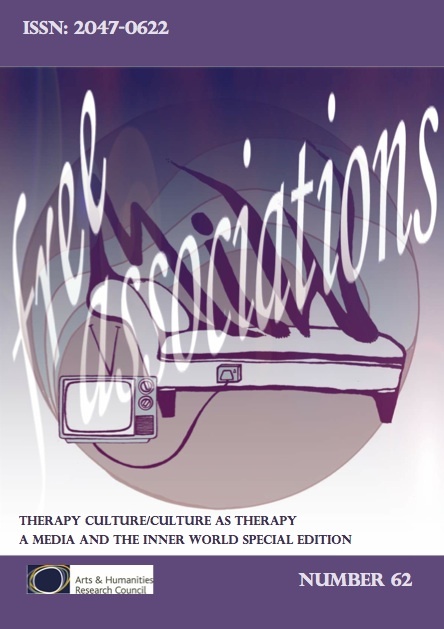 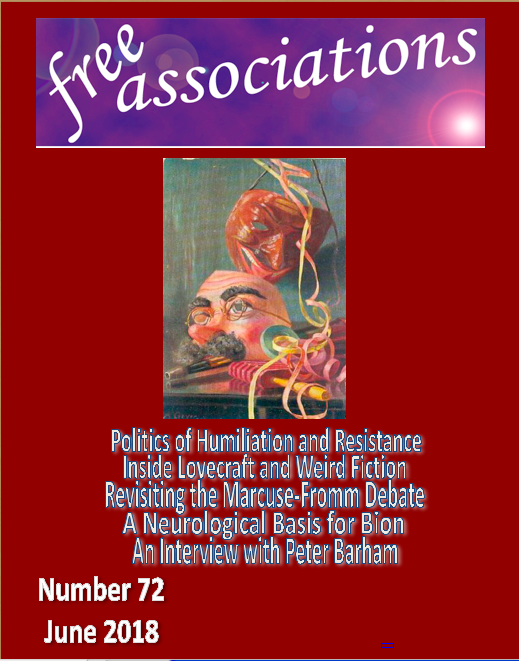 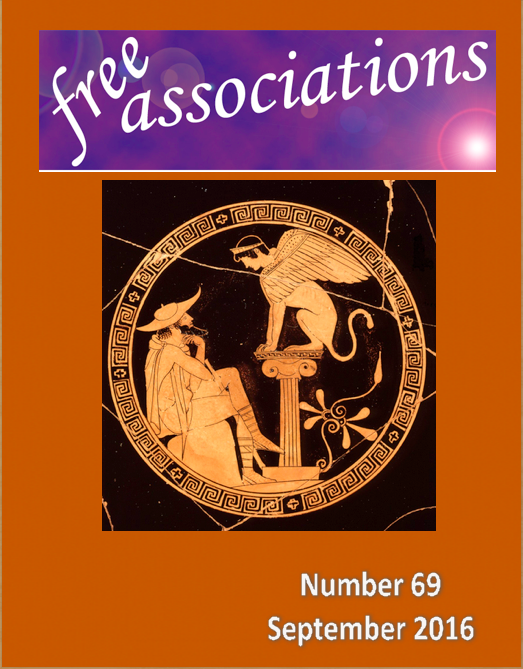 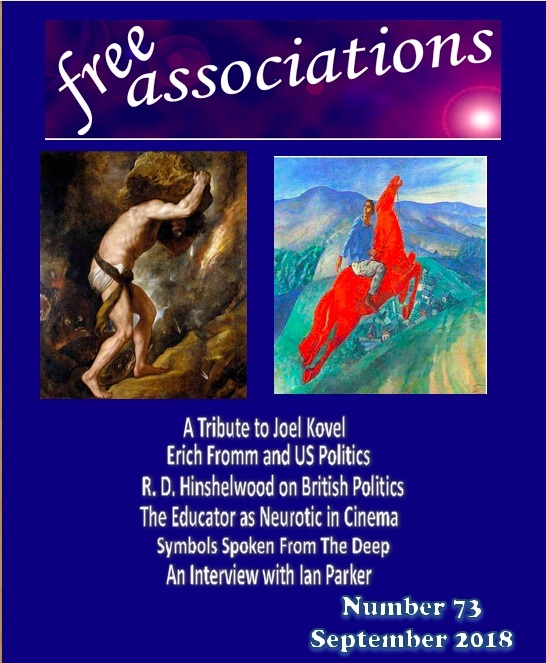 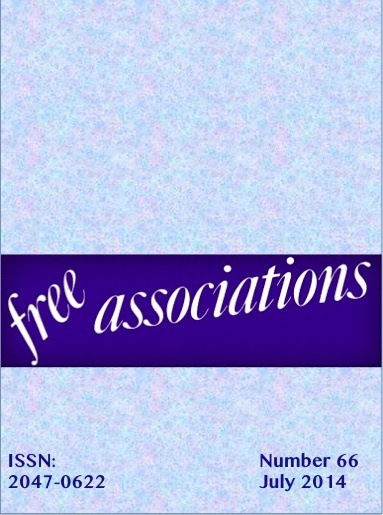 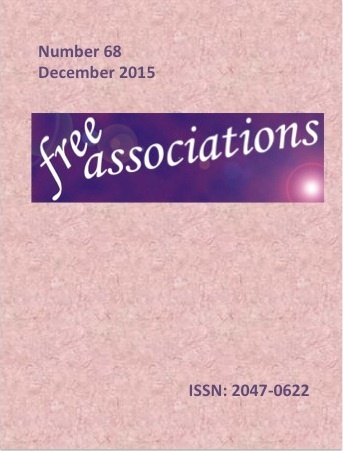 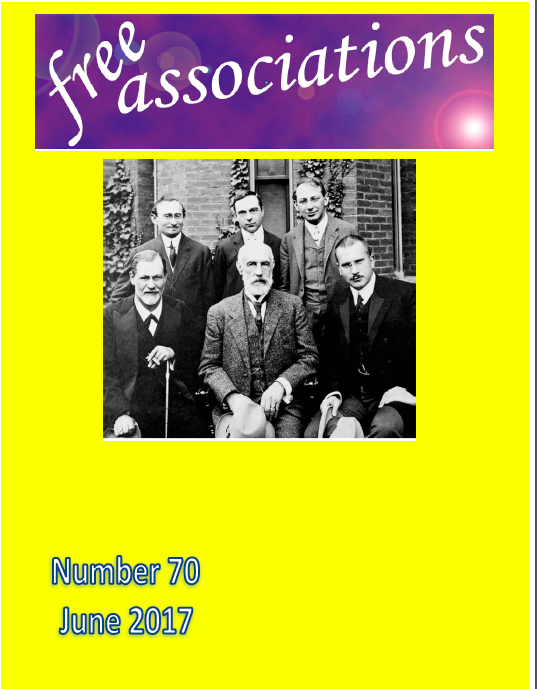 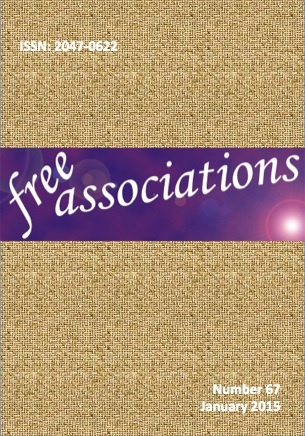 This image is a re-worked vintage cover taken from Free Associations, Number 2.